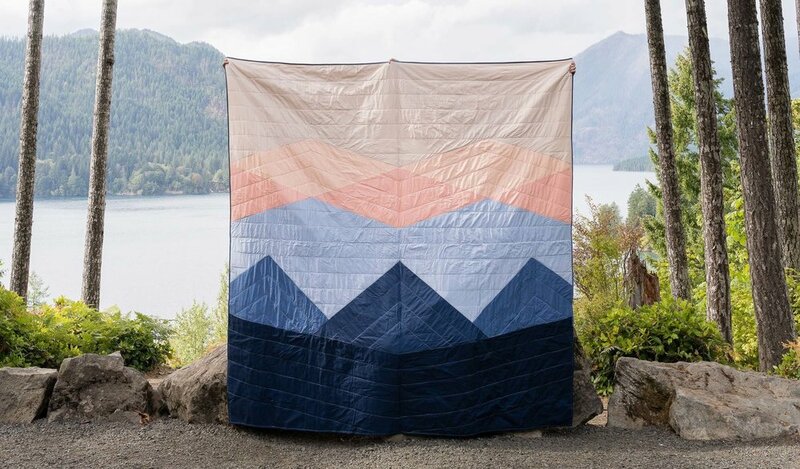 Made-to-order quilts inspired by the high deserts of California and West Texas that come in multiple sizes for every crib, couch, wall or bed. A collection of quilts inspired by the minimalist aesthetic and mix of traditional + modern architecture in Belgium, Denmark and the Netherlands. Whether it's a meaningful quilt inspired by a recent trip, a custom piece for your client’s home, or the best wedding gift ever, I specialize in working with any request to create a custom quilt, pillow or wall hanging that's perfect for your space, your client’s space or your favorite person.